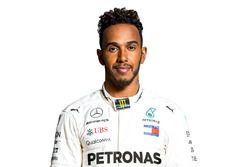 Lewis Hamilton says a set-up mistake by his Mercedes Formula 1 team ahead of the United States Grand Prix left his car handling "very strange". 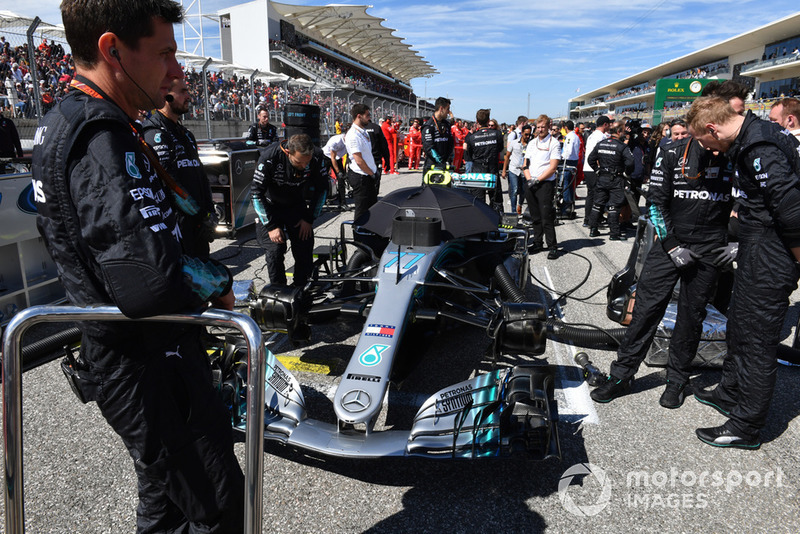 A cross-weight problem - a weight imbalance across tyres - affected Hamilton’s car after some major extra work saw the water pumps on both W09s replaced as a precaution. 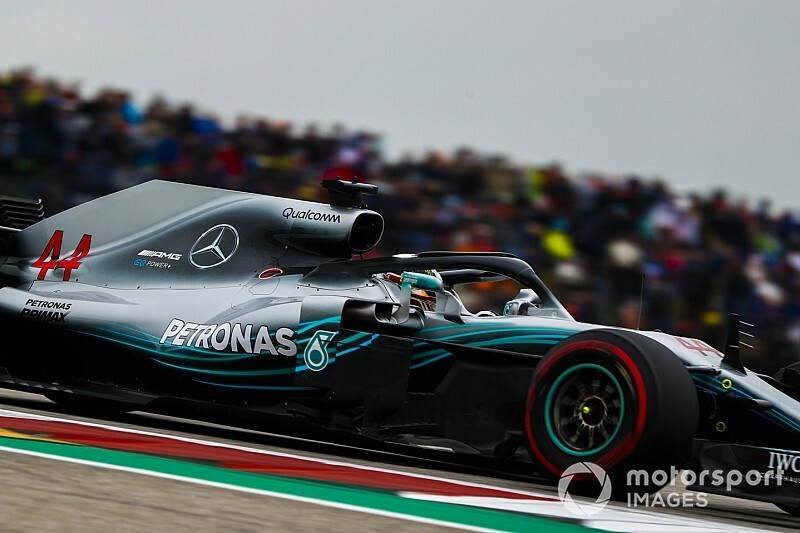 Mercedes also had to deal with an increase in the prescribed Pirelli rear tyre pressures, and the team also closed up the ventilation holes in its rear wheels to avoid a possible post-race protest. All of those factors contributed to a difficult afternoon for Hamilton, who still finished third. “They took the car apart in the morning, and when they put it back together, the car was unbalanced,” he explained. 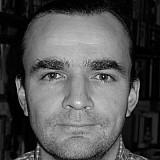 “So a massive cross-weight issue, it was something like 50kgs, which was massive. 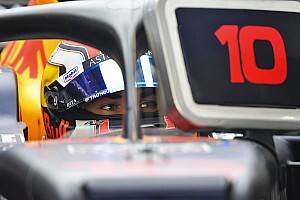 "So the right front and the left rear would take all the weight, the car would not turn through the left hand corners. “It felt very strange out there. It felt like I had a massive tailwind or something when I was going through places like Turn 19, through the right-handers it was a little better. 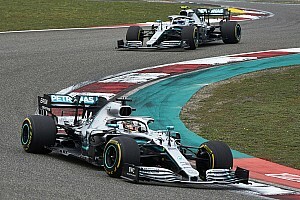 Hamilton’s teammate Valtteri Bottas confirmed that the changes to the rear wheels didn’t help performance. “That made a difference for sure,” said the Finn. 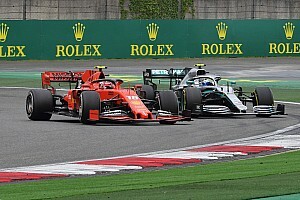 “We know that the car wasn’t in 100 percent condition on terms of mechanical set-up for the race, and we also got caught by the tyre life predictions we had. 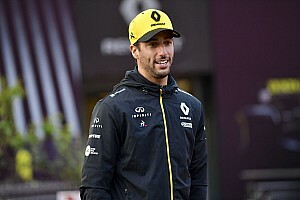 "I think also the difficult balance we had in the race was partly because the Pirelli limits were raised from Saturday to Sunday. 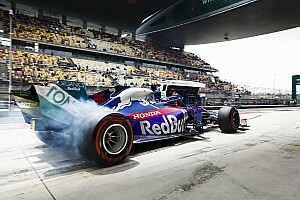 “The car wasn’t as good to drive any more around the lap as in qualifying. With the sub-optimal balance the tyre wear was higher, that made it more difficult.